Heavy Metal is the most powerful, most exciting and most fragmented music style ever to emerge in the history of popular culture. A multidimensional, ever-growing universe of diverse and complex worlds where musicians and fans make sense of each other. Throughout metal's forty year history a great number of artists offered their own twist and brought forth ground breaking elements. As a result many different stylings grew up to form distinguished scenes and establish recognizable sub-genres. It is within this diversity where Heavy Metal constantly re-establishes and re-invents itself as major force in the music history. From the early formative years of the 1970s to the latest tendencies of the 21st century, Heavy Metal music is an endless universe of thrilling sounds, of extraordinary beautiful worlds awaiting exploration. Too bad just one lifetime is not enough to discover most of it. 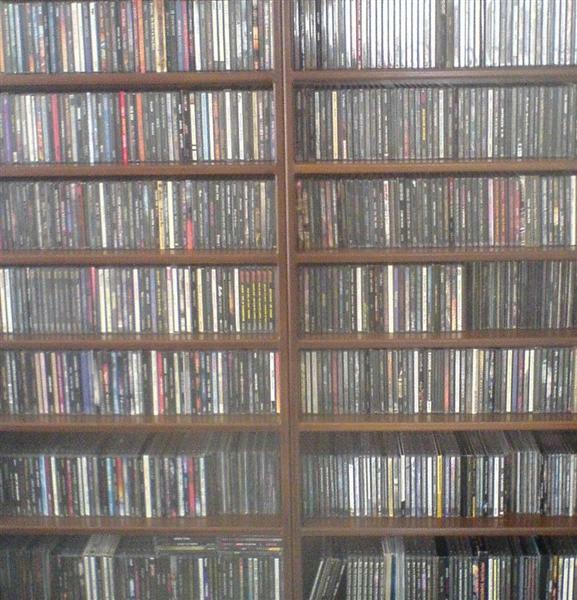 We hope you enjoy this website, reading about collecting CDs and about Heavy Metal music in general. If you feel like contributing your own articles, experiences and expertise or if you have a similar website and you would like to exchange links, by all means get in touch. How much your CDs worth? 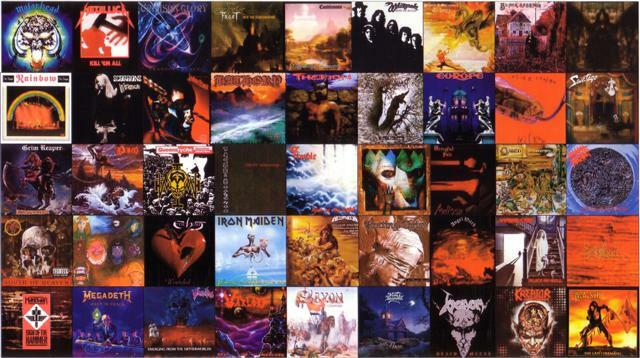 do you collect Metal albums? Rarities, OOP, special editions or just normal CDs? how much they can go for? a growing database with thousands of past sales!